Rebecca Aris highlights the content published on pharmaphorum throughout the month of August including the themed content on cardiovascular disease and on mobile health. 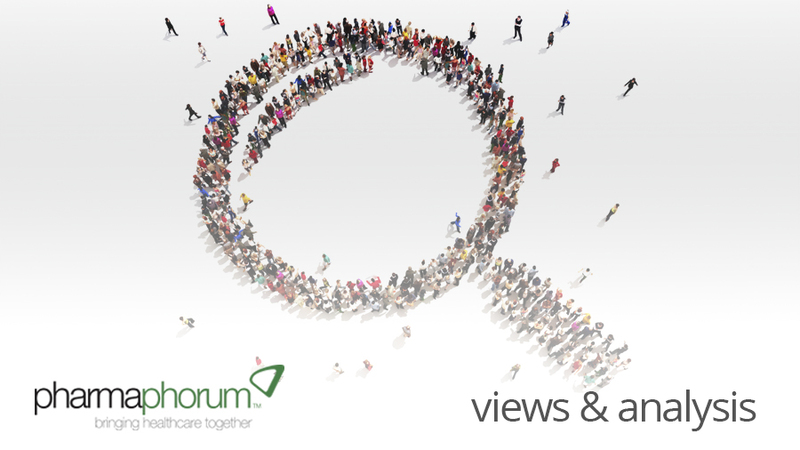 August has been a month of sunshine, mobile health and cardiovascular disease content for us here at pharmaphorum. In addition, the website celebrated another milestone – its fourth birthday. In this article I’ll provide an overview of our content from this month and a look to the year ahead. We published an abundance of mHealth content this month including an overview of challenges faced by mHealth application developers, in addition to a look at how mHealth has impacted the world of dementia, and of surgery. We also had articles looking at mHealth’s role in getting closer to the patient and also on how it can help with patient adherence. UCB pharma offered an interesting viewpoint on how mHealth empowers patients through mobile health innovation. According to the author of this piece, Dr Jane Chan, the abundance of available health apps ‘could provide unique insight into an individual’s health and lifestyle, helping clinicians and patients to monitor their health and detect early warning signs before a condition escalates‘. Another insightful perspective was offered by Derek Newell at Jiff who explored why pharma must get to the digital health table whilst Geoff Cleary of Digitas health offered an interesting view of mobile marketing. • ‘Cholesterol lowering drugs: the race is on!‘: currently, the race to develop PCSK9 inhibitors to lower cholesterol is on, with large pharma companies competing to develop and bring such drugs to market. Head of the PCSK9 Development and Launch Unit at Sanofi, Dr Jay Edelberg, spoke with us about the ongoing clinical trial in this area and the potential implications of this treatment. • ‘Communication: the missing piece in the adherence puzzle‘: StopAfib.org founder, Mellanie True Hills, shared ten insights into how better communication can improve adherence for atrial fibrillation and cardiac patients – and can really help all patients. • Sarah Giles of inVentiv Health Communications in China concluded her two-part article looking at a new approach to market access in China. • An overview of R&D focus paradigms – when payers are the customers by Robert Thong of Unleash. • An insightful and entertaining look into what pharma can learn from playing with LEGO by our own Paul Tunnah. • A two-part article looking into the Guardian transparency story and the online buzz that resulted from it. • Jennifer Wound of Genzyme looked at how effective film can be in rare disease awareness campaigns. • A look into the vaccine manufacturing environment in India with an interview with thought leader in this area –Dr Sudeep Srivastava of Cadila Pharmaceuticals. September will see the themes of ‘pediatric care’ and ‘partnerships’ so keep an eye out for articles in this space. And as we enter September we’re starting to think here about next year. As such, we’ve determined our 2014 editorial calendar with some familiar themes – owing to their popularity this year – and some new topics, which I hope will generate content to spark some debate. Do get in touch to request a copy if you’re interested in contributing next year. Last but not least our final bit of news this month was the celebration of pharmaphorum’s fourth birthday. Thanks as always for your continued support over these past four years, it really is appreciated. Until next time, stay well! What topics interest you in our 2014 editorial calendar?